Eurosafe Solutions has secured a contract with Turner Contemporary art gallery in Margate, Kent, to inspect the hanging points used to display its impressive works of art. 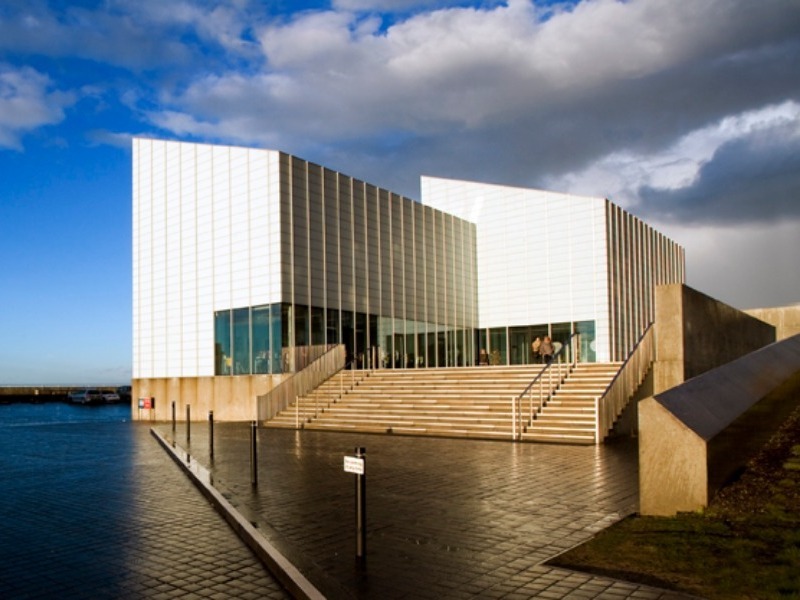 As the Work at Height legislation requires suspended eyebolts to be tested every 12 months, Turner Contemporary contacted Eurosafe Solutions to ensure the gallery remained compliant and that safety for visitors was optimised. 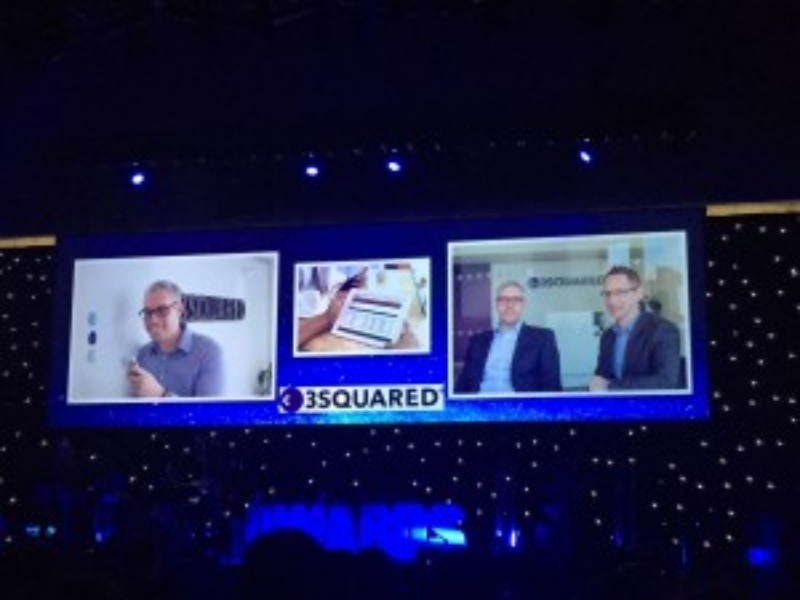 Software development company 3Squared is celebrating after winning the Meadowhall Distinction in Retail Services Award at the Sheffield Business Awards recently. The community footpath that runs from Works Lane to the playing field in Barnstone has an exciting new name, after pupils at Langar C of E Primary School took part in a competition organised by Lafarge Tarmac’s Barnstone Cement Works. 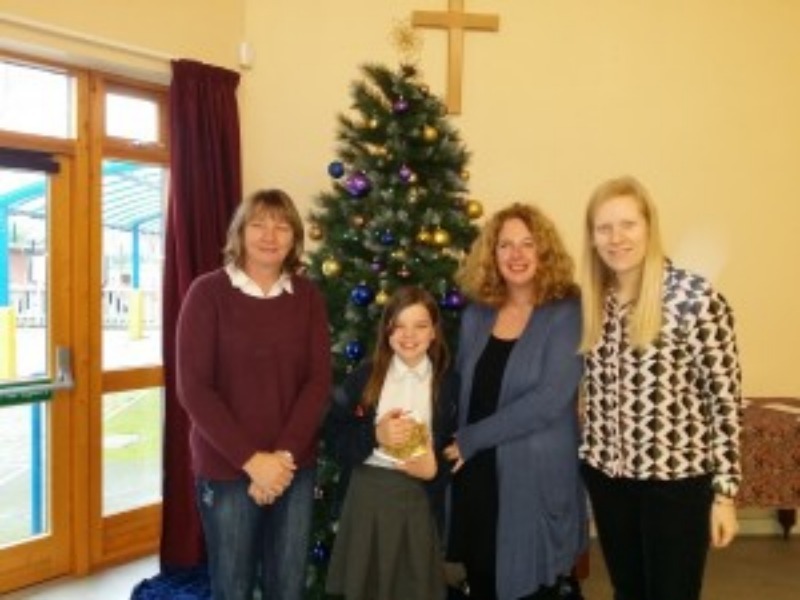 ‘Wiggly Waggly Way’ was the genius idea of Kate of Class 4, who was the winner of the competition to name the footpath.